Reasoning Data Sufficiency Questions and Answers. Data Sufficiency for SBI PO and Clerk. Data Sufficiency Questions and Answers. Welcome to the www.letsstudytogether.co online learning section. 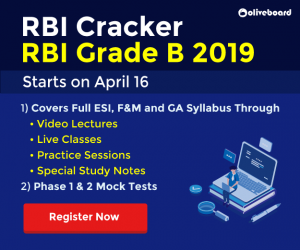 If you are preparing for SBI PO/Clerk 2018 and other competitive exams, you will come across a section on the Reasoning Ability. 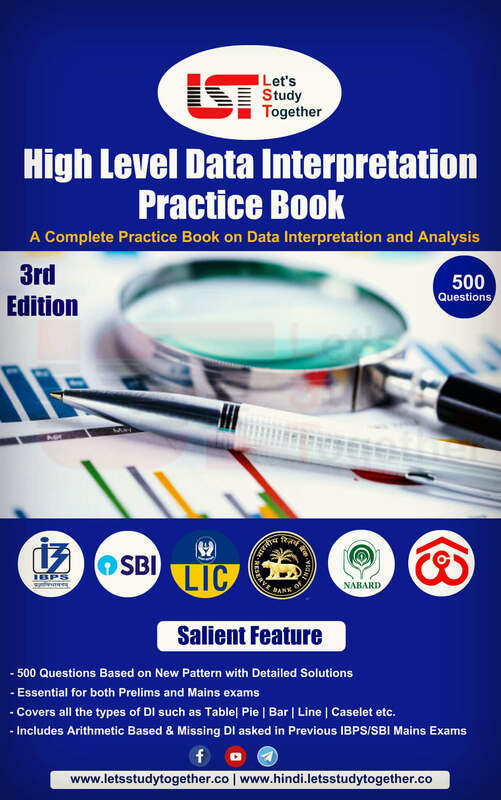 Here we are providing you “Data Sufficiency Quiz” based on the pattern for your daily practice. 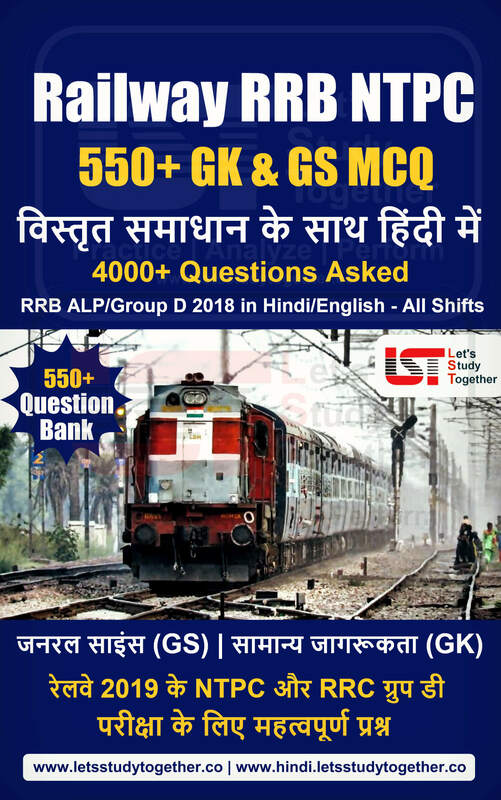 This “Reasoning Data Sufficiency Questions and Answers″ is also important for other banking exams such as IBPS PO, IBPS Clerk, SBI Clerk, IBPS SO, SBI SO and other competitive exams. 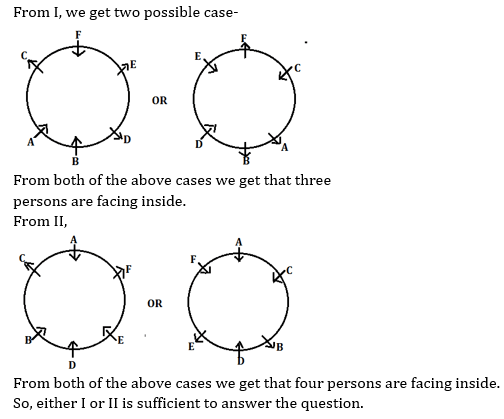 A, B, C, D, E and F are sitting in a circle, some of them facing towards the centre while some are facing away from the center of the circle. How many persons are facing inside? I. F is on the immediate left of E. Only D is between B and E. C is immediate right of F. C is second to the left of B. A does not faces same direction as E. D and C faces opposite direction of A.
II. A is facing D. Only C is between A and B. F is between E and A. E sits second to the right of B. Both F and C faces same direction but opposite to B. F does not sits to the immediate left E.
Amongst P, Q, R, S and T all of them are of different price. Also they are placed one above another. Which book is placed at the top? I. 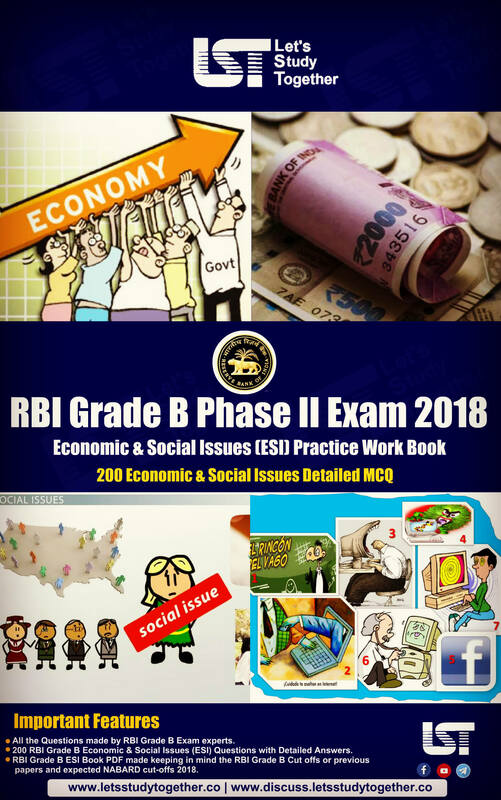 Price of the book R is more than the price of book P. Only two books are placed between book R and P. Price of the book S is second costliest price among all and is placed above T.
II. 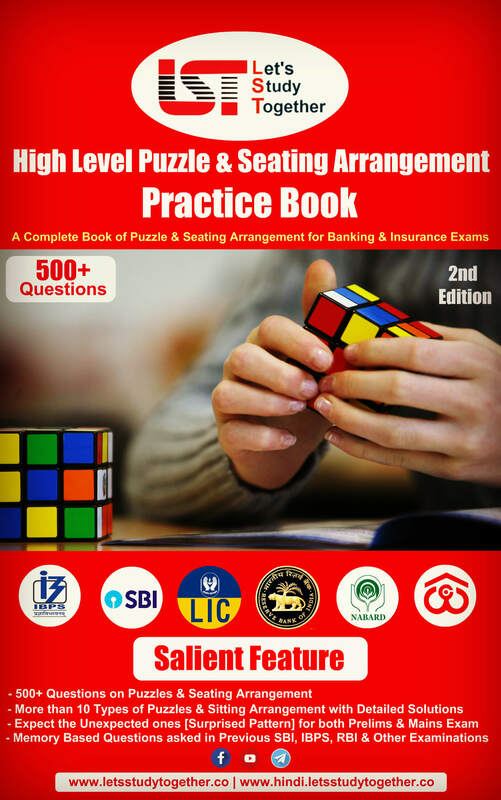 Price of the book Q is more than only P and T and costliest book is not placed at top. The third costliest book is exactly in the middle. D. If the data in both statements I and II together are not sufficient to answer the question. Six people viz. I, J, K, L, M and N lives in a Building on different floors from top to bottom (such as ground floor numbered as 1 and top is numbered as 6). Each of them likes different colours Black, White, Blue, Pink, Purple, Grey. Which color is liked by the one who lives on 4th floor? (I)Only one person lives between L and M. J lives above I who likes Black color. 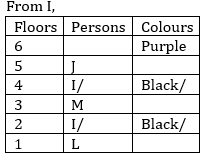 There is a gap of three floors between J and L and both of them lives on odd number of floor. The one who lives on top floor likes Purple color. (II) K likes White color. The one who likes Grey color lives above I. J does not like Grey color. 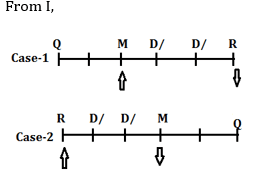 E. If the data in both statements I and II together are necessary to answer the question. From II, K likes White color. The one who likes Grey color lives above I. So, From both I and II we get that K lives on 4th floor and likes White colour. Six people viz. D, F, L, M, Q, R are sitting in a row some of them are facing north while some of them are facing south direction. Who sits to the immediate right of D? (I)M sits third to right of R.Q sits second to the left of M. R is not an immediate neighbour of Q. D is not an immediate neighbor of Q. (II) L sits third to the left of Q who is facing north direction. 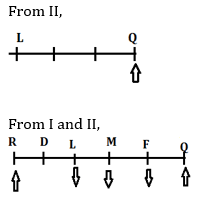 Both the immediate neighbours of M faces same direction as M.
Each of the questions below consists of a question and two statements numbered I and II given below it. You have to decide whether the data provided in the statements are sufficient to answer the question. Read both the statements. Among Japanese Yen, Australian Dollar, Hong Kong Dollar and Singapore Dollar, which currency has the lowest value in terms of Indian rupees? I. One rupee is equal to 2.56 Japanese Yen, 0.338 Australian Dollar and 0.465 Hong Kong Dollar. II. Value of Australian Dollar is equal to Singapore Dollar. From I and II – Japanese currency has the lowest value. Amit, Sumit, Punit and Unit are four friends. They sit around a table square in size. One person sits facing each side of the square. Which direction is Amit facing? I. Amit is opposite Punit, who is on the immediate left of Udit, who is facing west. II. Sumit is opposite Udit, who is on the immediate right of Punit, who is facing North. From I – Amit is facing south. From II- Amit is also facing south. How many boys and girls are there in the school X? I. In the school’ there are 158 students. There are more girls than boys. From I and II- there are only two ways of expressing the number 158 as the sum of a multiple of 7 and a multiple of 11. Since there are more girls than boys, the number of boys must be 70 while the number of girls 88. So, only From I we can conclude that some boys are student. Among M, N, O, P and R, P is taller than how many people? I. O is taller than M but shorter than R, who is not taller than P.
II. N is not the tallest but is taller than O. Clearly both statements I and II together are needed to answer the question. 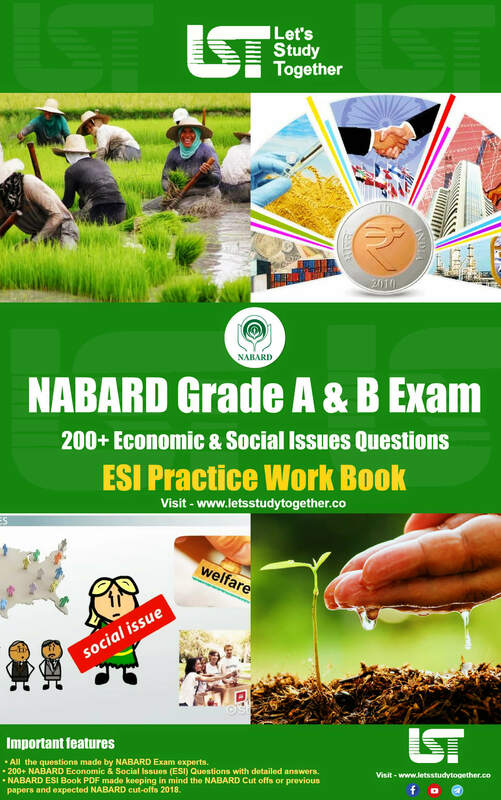 Each of the questions below, consist a question and three statements numbered I, II and III. You have to decide whether the data provided in the statements are sufficient to answer the question. II. 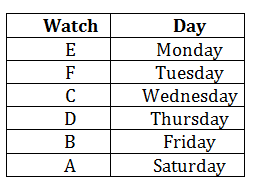 At least four watches were sold after the watch E.
III. Both the watches B and E were sold at least before one watch. 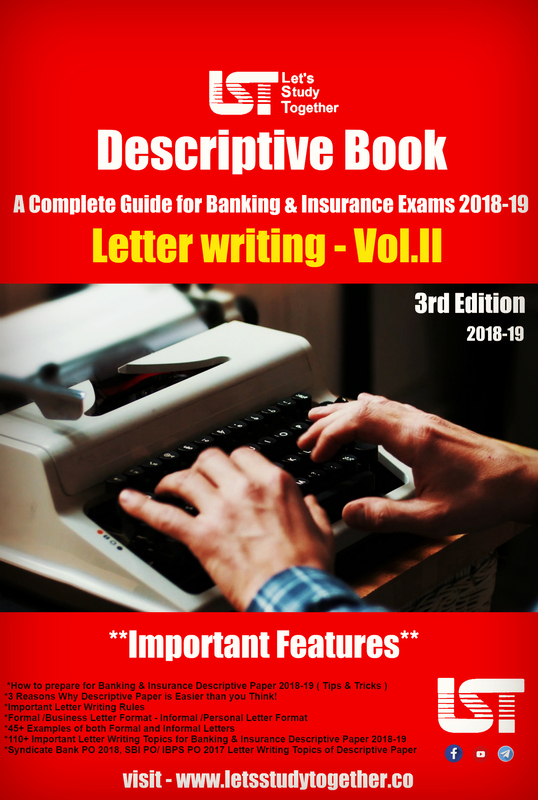 The watch D was sold immediately after the watch C.
If the data in statement I and II together are sufficient to answer the question, while the data in statement III are not required to answer the question.